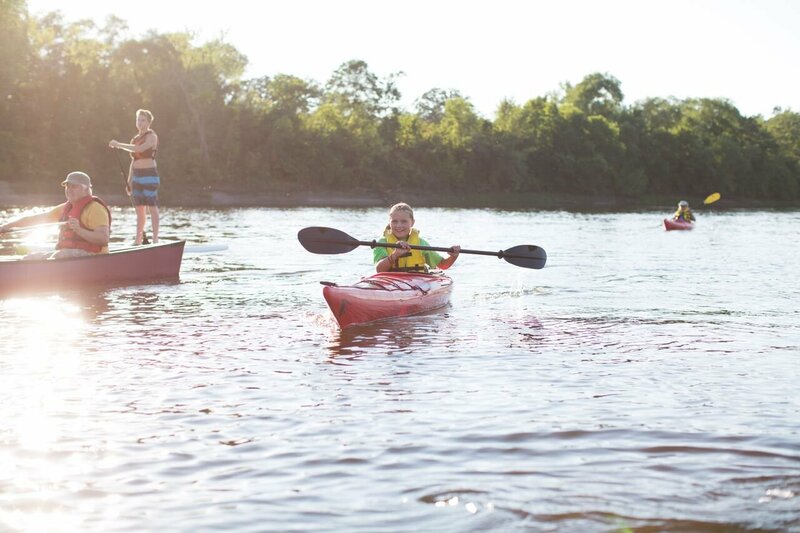 This is a class for ALL levels of paddlers, though children under 16 must be accompanied by an adult. Never been in a canoe or kayak? No problem, basic instruction will be provided if needed. This class will be held on a quiet and calm lake perfect for canoeing or kayaking. Please dress appropriately for the weather and show up ready to have fun on the water! The class will be instructed by a team member from Clear Waters Outfitting Co. All canoes, kayaks, paddles, & life jackets will be supplied. Please specify experience level, life jacket size, and canoe or kayak preference when registering. Class space is limited so please sign up early! Have a question about this class? Ask us here!